The leaked documents revealed Salmond had been keeping golf clubs and golf balls he had found whilst playing golf in Scotland in an offshore account in Panama. “These findings are trivial,” he stated, “but I cannot deny them. It is true that during my time as First Minister, whilst campaigning for a strong independent Scotland, I did find a number of clubs and balls around courses. 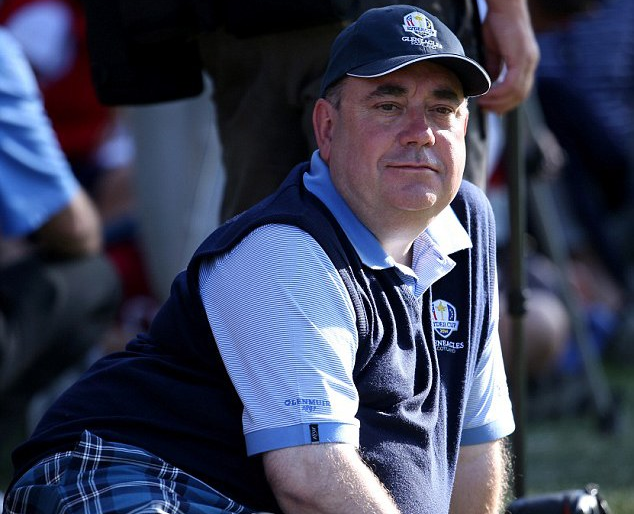 Salmond – who is both an MP and former MSP, has his own show on LBC Radio, and works part-time as a Pink Diva – said he had not got to enjoy time on the green lately, but added the “secure” clubs and balls would “come in handy” very soon. The politician said his record of transparency was “above par”, and added he was a “fair way” from criminal activity.